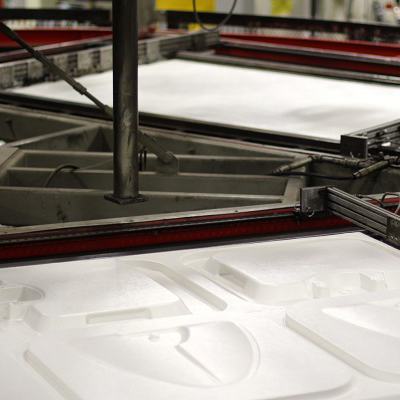 In its three basic techniques – vacuum forming, pressure forming and twin-sheet forming – thermoforming offers many advantages in the development of a custom plastic product. 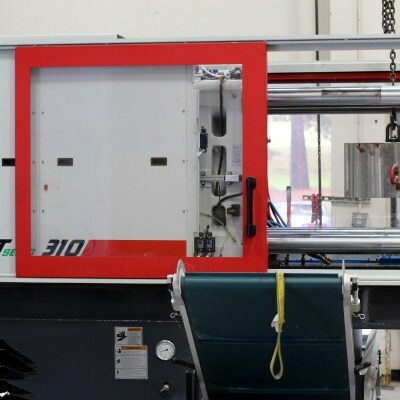 Noted for incredibly high precision and repeatability, injection molding is often the logical step for a product that has outgrown thermoforming’s efficiencies and capabilities. 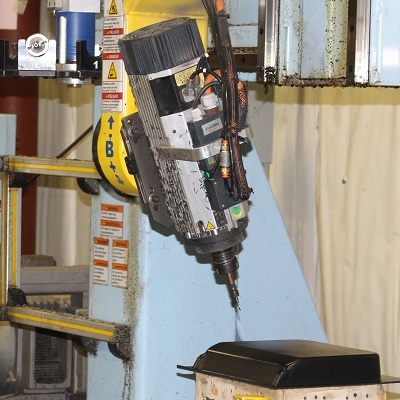 State-of the-art CNC Robotic trimming equipment enables the custom plastic trimming process to deliver extremely accurate part dimensions within a high-speed production system. We measure our success by the satisfaction of our customers. 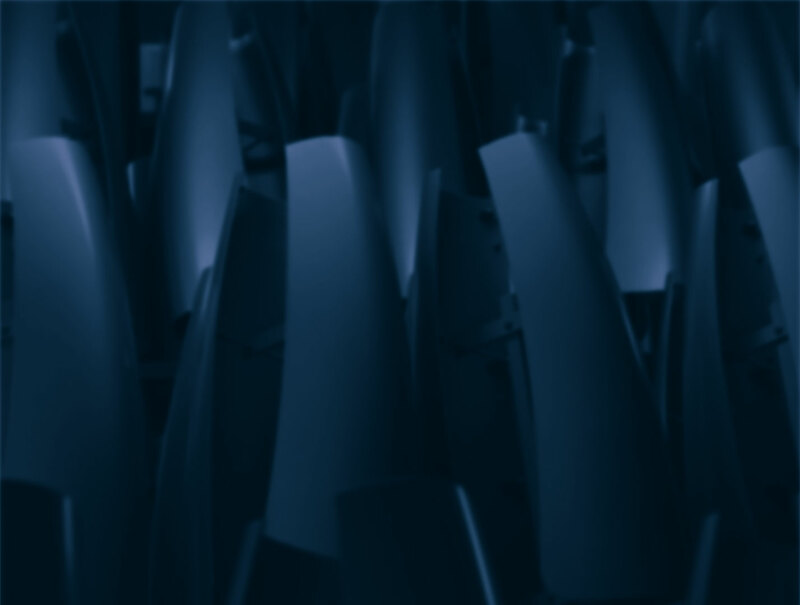 Each morning we hold an in-depth meeting that is driven by your needs, not our manufacturing needs. During the meeting, we compare our current production schedule to your required shipping schedules, and adjust production to match. Repeat orders and continued success are valued highly at API. We strive to help you reach your goals, so that we can meet ours.